Did you know that Jupiter is eleven times the size of Earth? The solar system is an incredible place that is still mostly unexplored. So, when Stella and her family move to a new townwhere Stella has no friends except for her dog Steveshe goes exploring. In this educational book, travel across the solar system with Stella and Steve as Stella looks for a new home on another planet and imagines what life would be like on another world, from Mercury to Pluto. But along the way Stella learns that Venus has acid rain and Neptune is made mainly of gas, and she begins to wonder whether Earth might actually be the perfect home for her after all. 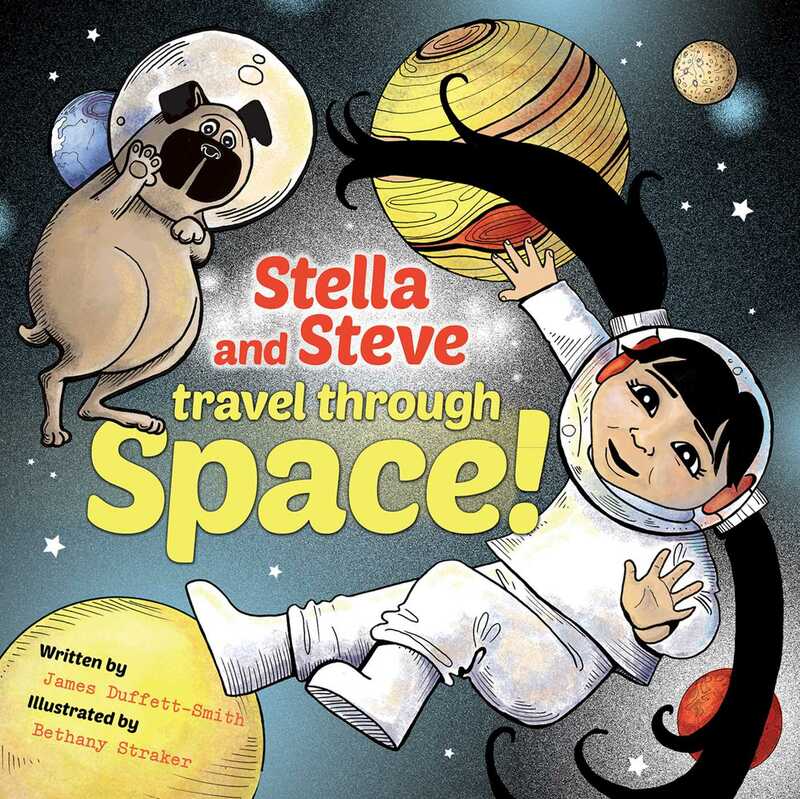 Book Cover Image (jpg): Stella and Steve Travel through Space!